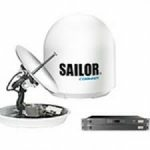 Maritime Satcom - Mackay Communications, Inc. 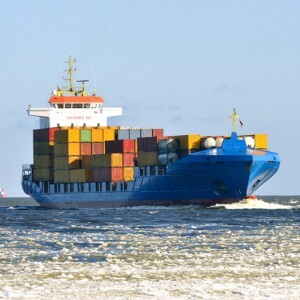 Vessel profitability is dependent on the constant flow of uninterrupted information. Frequent updates on position, weather and security are essential while business continuity demands new solutions to significantly increase data speed and capability. That is where Maritime Satcom capabilities come into play. 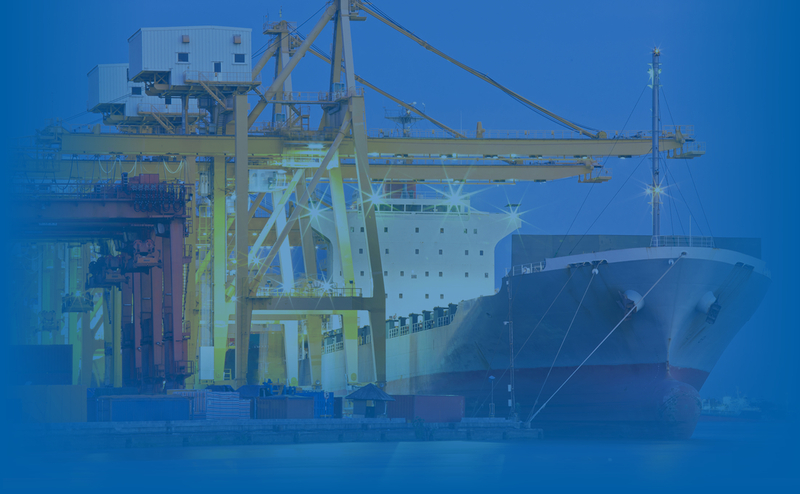 Since 1979 and the founding of the International Maritime Satellite Organization (Inmarsat), Mackay Communications has been at the forefront of providing custom communications solutions to the maritime industry. By evolving with the technology from the beginning, Mackay has been given the opportunity to tailor communications solutions to a broad marine based clientele. The Mackay Marine and our Satellite Communications specialists support all class and vessel types with a full range of satellite communications equipment and airtime packages. Ship managers and owners rely on Mackay to ensure their vessels stay connected and competitive in today’s market. Current marine sectors served include commercial high-seas shipping, offshore oil and gas, workboats, passenger ships (cruise lines and ferries), fishing fleets and coastal vessels, naval, Coast Guard, yachts and pleasure craft, and more. 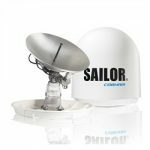 Click on the left navigation tabs to learn about our targeted Marine Sector Satellite Solutions, view our complete line of Marine Satellite Communications products, or contact Mackay Satellite to discuss your specific marine connectivity hardware and airtime requirements at satserv@mackaycomm.com or call +1 919 850 3100. With Mackay’s global offices, a worldwide network of vetted service partners and 24/7 Mackay World Service support with “MANNED” coordinators operating from four continents, factory trained technicians and an internal communications support team, ensure a successful solution for all your communications needs. From system selection and installation through efficient implementation, network integration, maintenance, support at sea and the satisfaction of regulatory requirements, Mackay Marine ensures your vessels always stay connected. For more information about Mackay’s complete line of maritime electronics, go to the Marine Products segment, Mackay Marine Service, and our Project Integration Department sectors of this website. 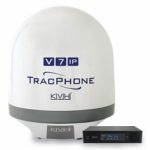 Inmarsat IsatPhone 2 – SPECIAL!